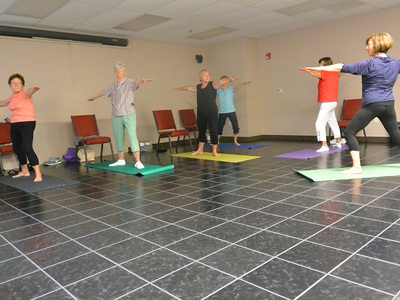 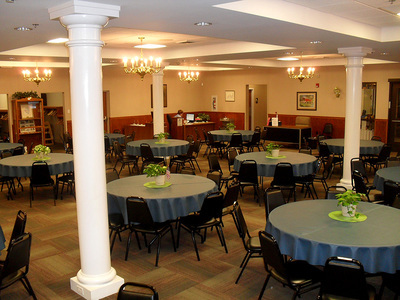 The Center at Spring Street has become a popular venue for special events of all kinds: weddings, parties, celebrations, workshops, meetings and other gatherings. 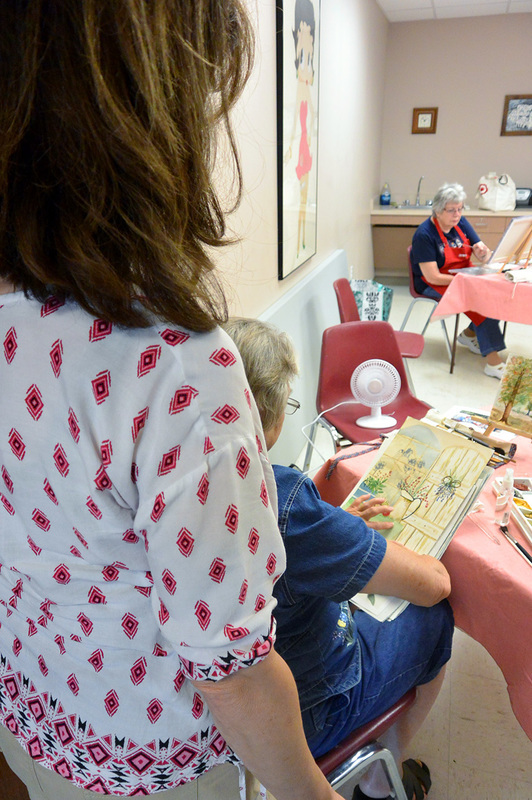 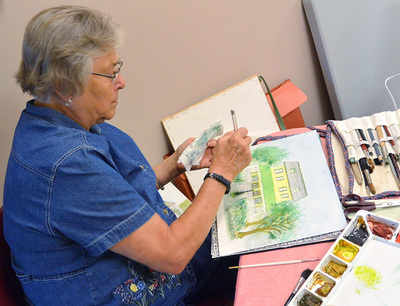 The Center, of course, houses our own events like the health fair, the holiday bazaar, and the Festival of Trees, in addition to daily activities for Center members. 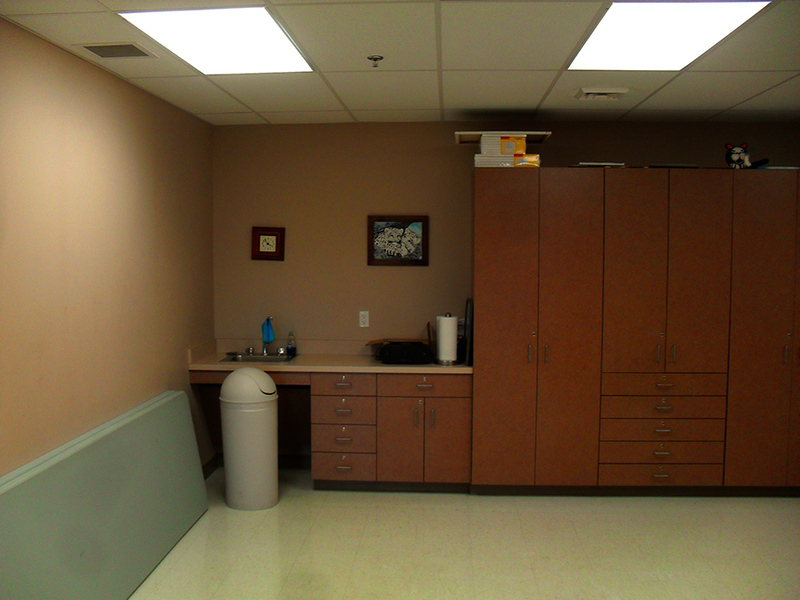 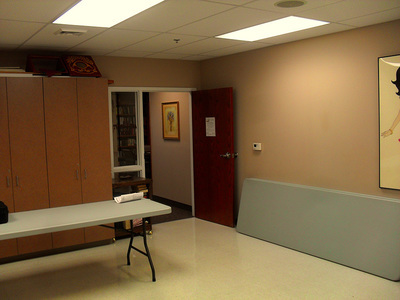 But our bright and spacious facility is also available for use to the public. 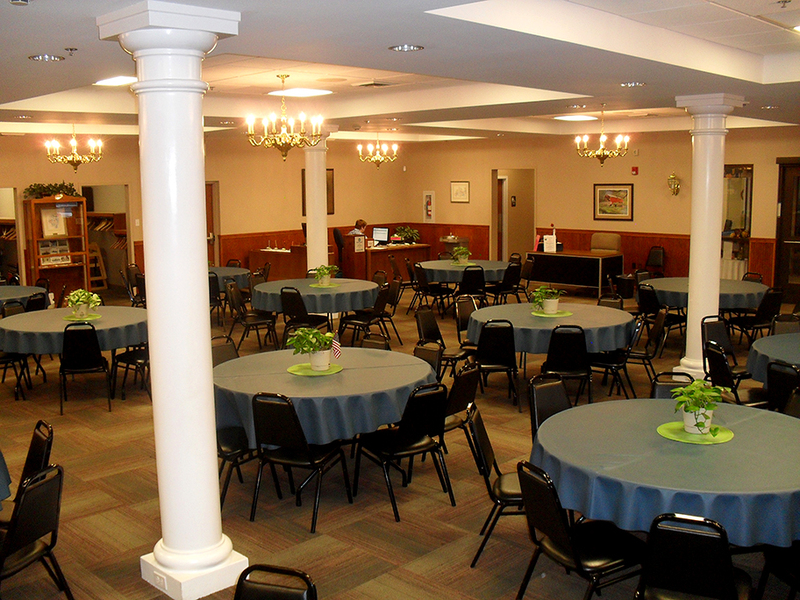 When planning your next special gathering, consider the Center at Spring Street for your venue. 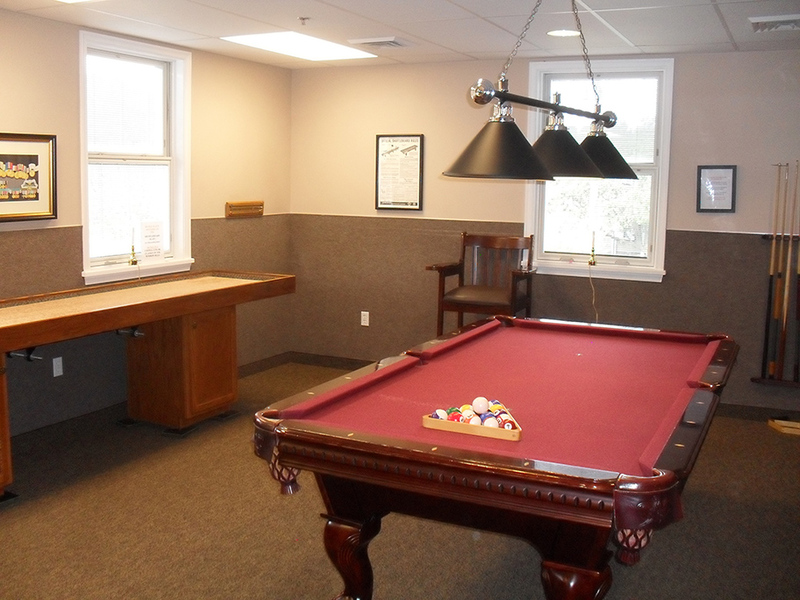 If you're interested in renting our facility, please view our Policy Statement and Room Rental Rates and fill out a Rental Application. We also have a special Wedding Packet for those considering The Center for their reception. By far our most frequently used room, the Dining Hall plays host to a number of events at Spring Street throughout the year. 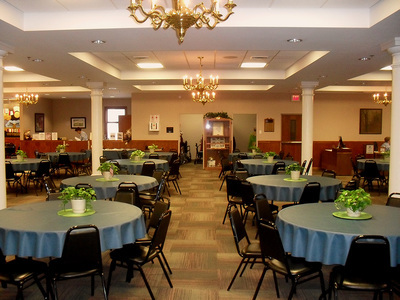 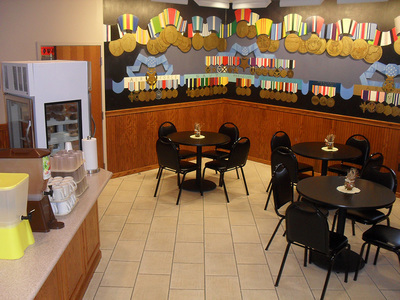 Situated next to our full service kitchen, and sporting a robust 3260 square feet of combined floor space, our Dining Hall is capable of hosting dozens of guests, as well as serving them! 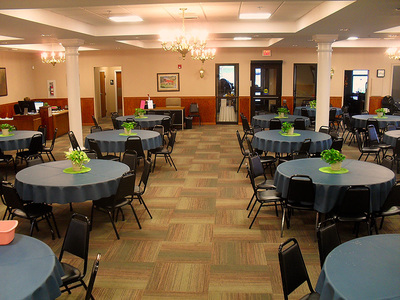 From weddings to dances, banquets and birthday parties, Spring Street's Dining Hall is perfect for any type of function you or your organization may wish to arrange. Featuring a projector screen, flat-screen television, speaker system, Nintendo Wii console, weight set and exercise equipment, our classroom is a highly flexible space that serves numerous functions. 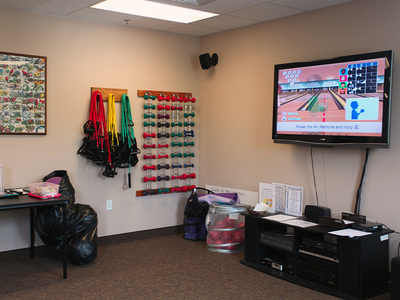 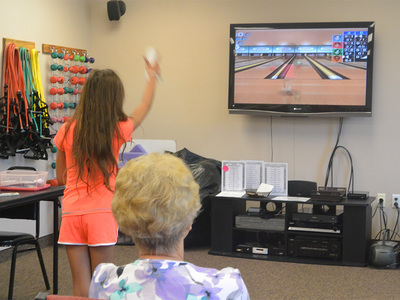 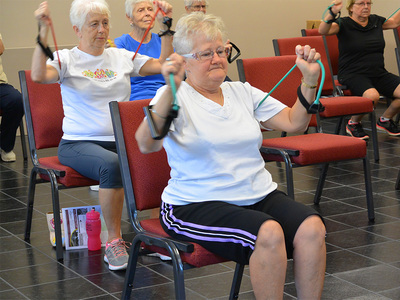 Regularly playing host to lectures, exercise groups, and even Wii Bowling tournaments, this room can be quickly and easily adapted to almost any purpose. 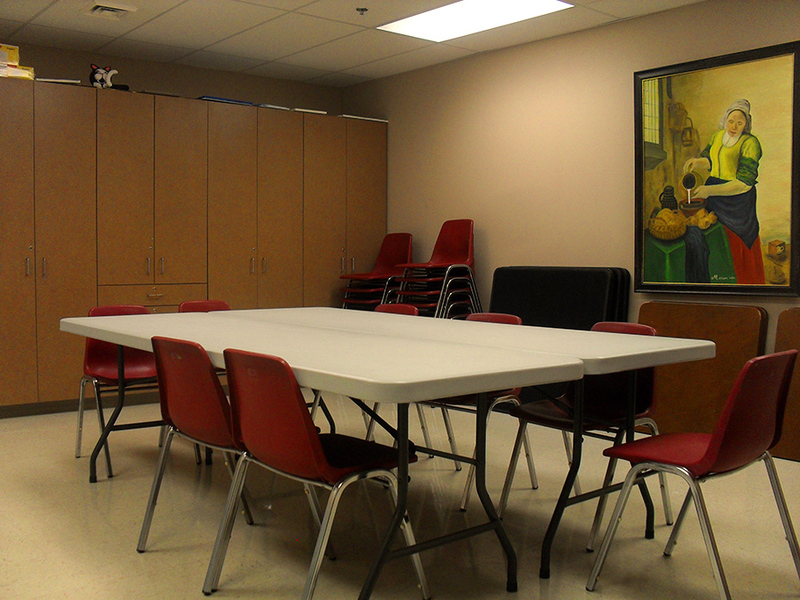 The studio at Spring Street is ideal for any type of creative endeavors your group may wish to pursue. 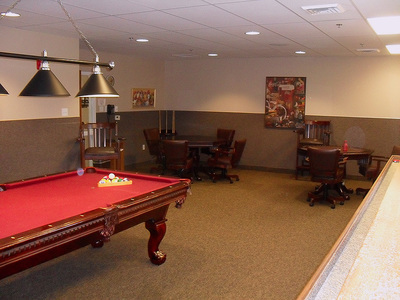 Our tile floor ensures easy cleanup of most materials, leaving you free to express yourself without worry of stains. 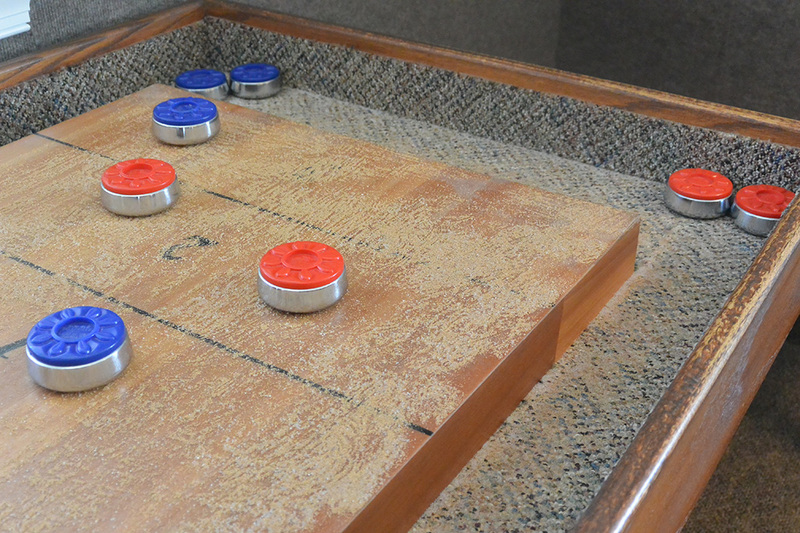 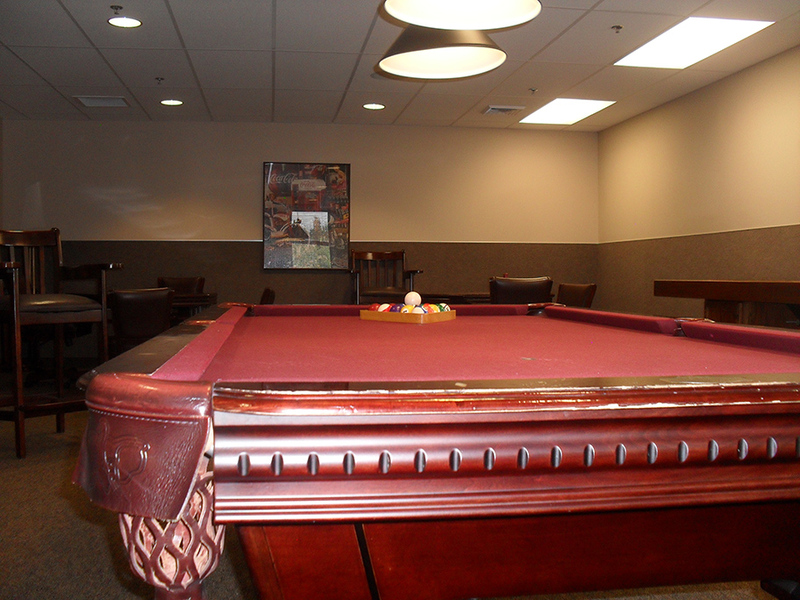 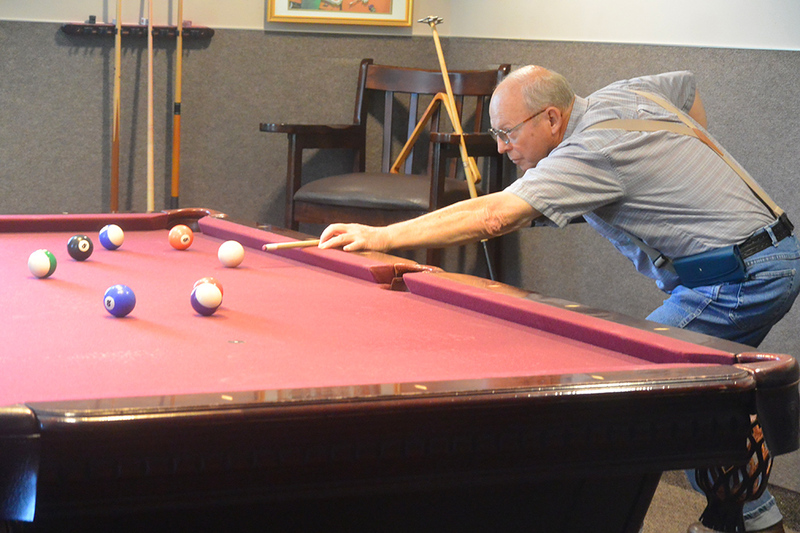 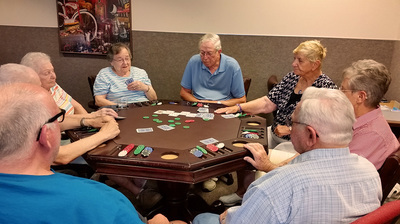 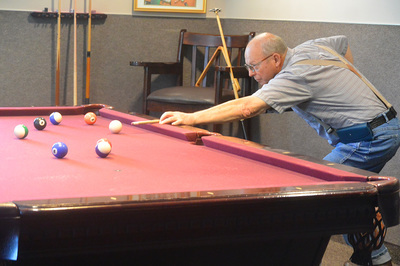 Our activity room features a sixteen foot shuffleboard table and an eight foot pool table, as well as two reversible tables for both card games and bumper pool. 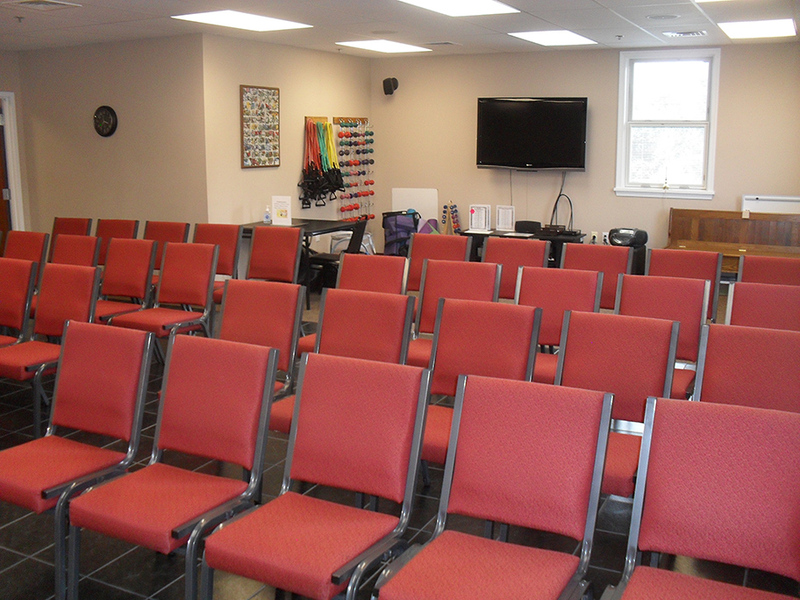 Boyertown Area Multi-Service Inc. is an independent, non-profit social service agency dedicated to meeting the needs of the residents of the Boyertown Area School District as well as the townships of Amity, District, Hereford, Pike and Oley. 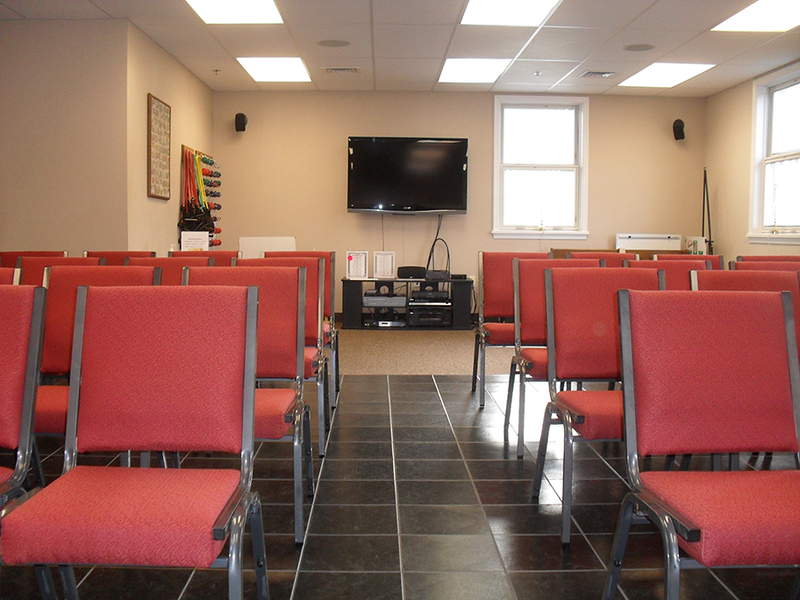 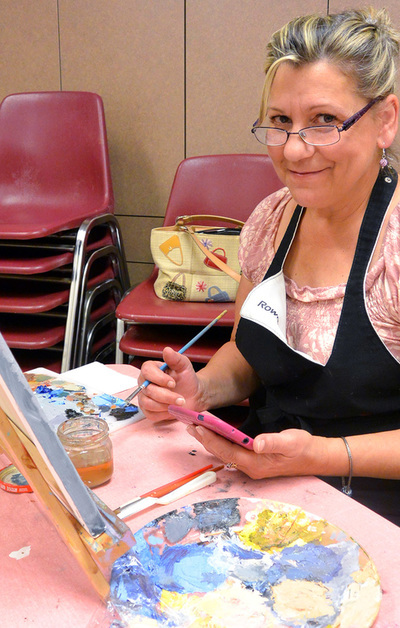 Your Rental Fees aid in the agency’s effort to meet the needs of the community we serve.